North Carolina American Staffordshire Terrier Rescue View other American Staffordshire Terriers for adoption. 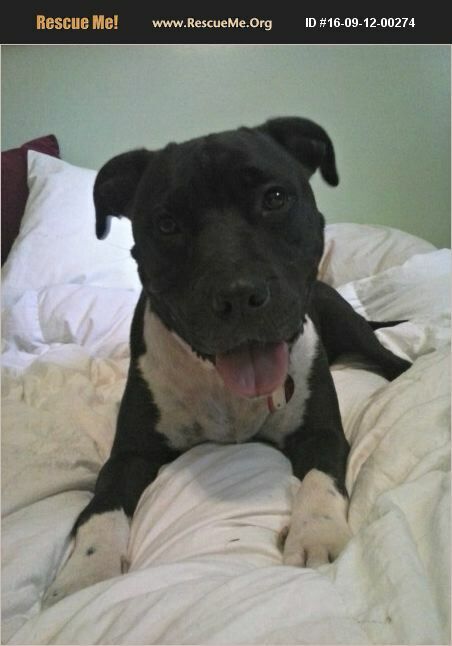 Panda is a shy smart girl who loves to please and wants to follow you everywhere. She gets along great with dogs/cats but needs a slow introduction to make her feel safe. She is housebroke and crate trained. She pays kids no mind but is not suited for babies who don't understand boundaries.